The small, but extremely fashionable club Electrowerks in Islington is packed to capacity: the truth is not the new rising star of the indie scene in London, but Muscovite Jan Kedrin with her project Kedr Livanksiy . Kedrina sings in Russian, but a third of the audience understands it from strength - the audience here is the same as at any other concert in this establishment. Kedrina is one of the many Russian (and often singing in Russian) musicians who got to London this year. This spring, Shortparis (a couple of months after the spectacular performance at Urgant) come to us , the long-time favorites of the English public Gnoomes (they have a general tour around the country), even the violent girlish band LucidvoxIt’s not that widely known not only here, but also in Moscow - it seems that the London promoters seriously took on Russian independent music. ZIMA understands how it happened. 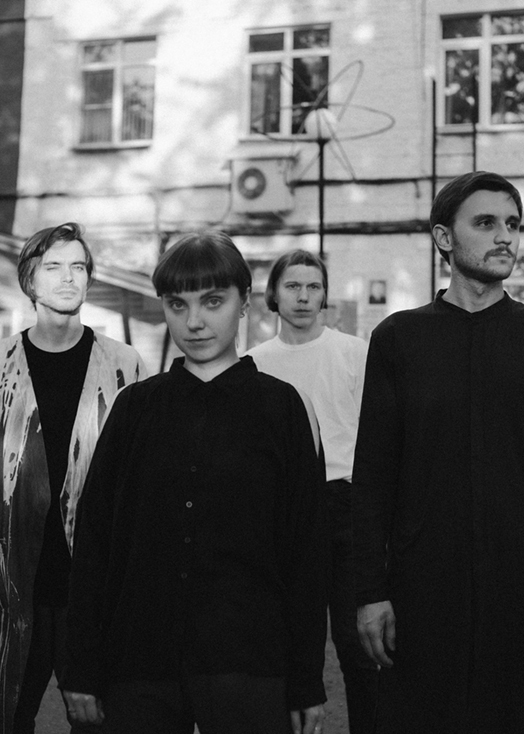 London rarely gets into the touring schedules of Russian groups, even those who have long and successfully travels with tours to small and not-so clubs in Europe. Someone stops expensive compared to a Schengen visa, someone - ticket prices, but someone does not understand how to organize a performance in the musical capital of Europe. As a result, quite big artists like Zemfira, DDT, “Mumiy Troll” and other favorites of the emigre party come to us; last year's ZIMA party with UHR is an exception.